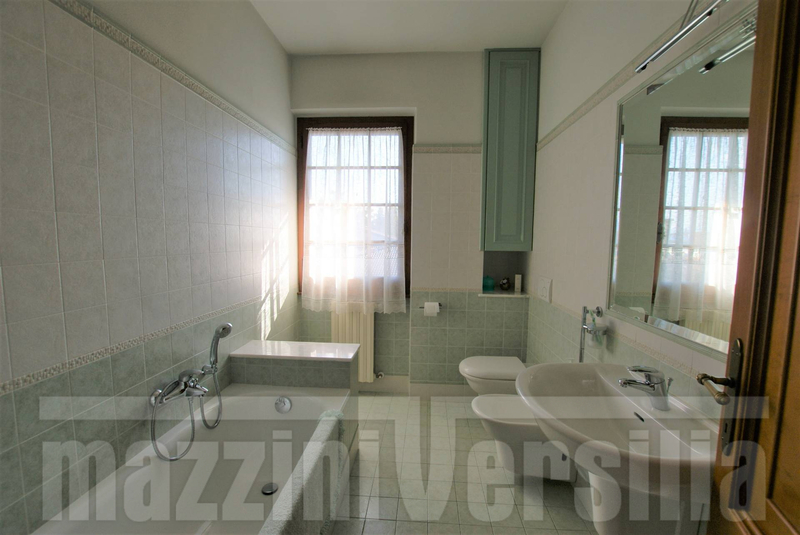 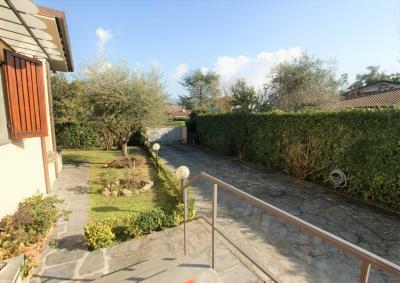 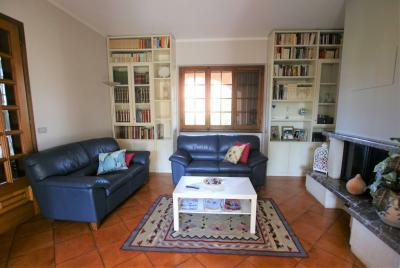 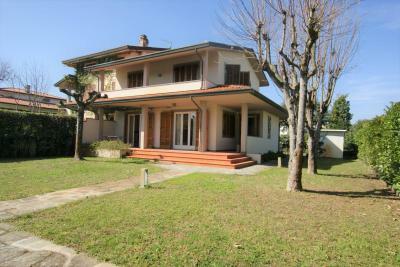 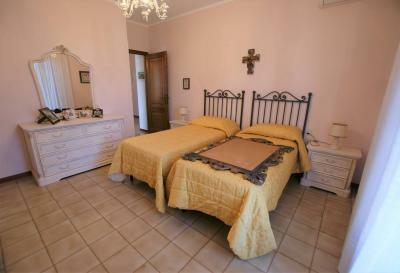 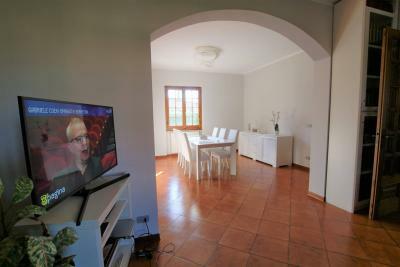 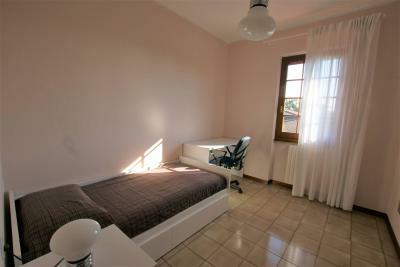 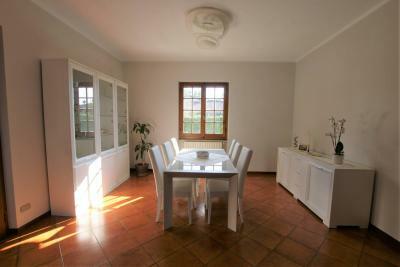 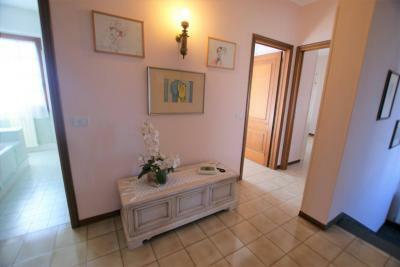 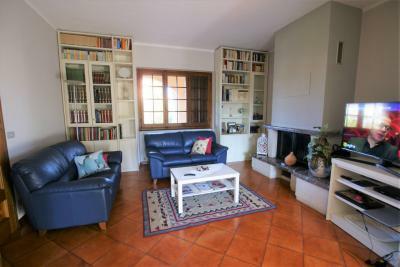 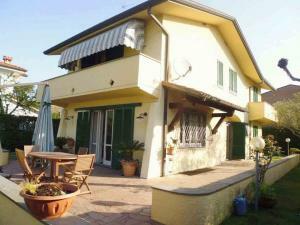 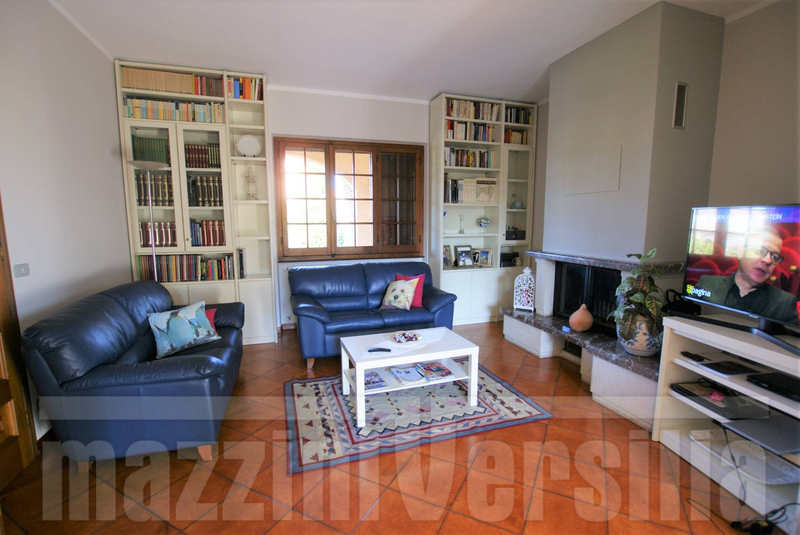 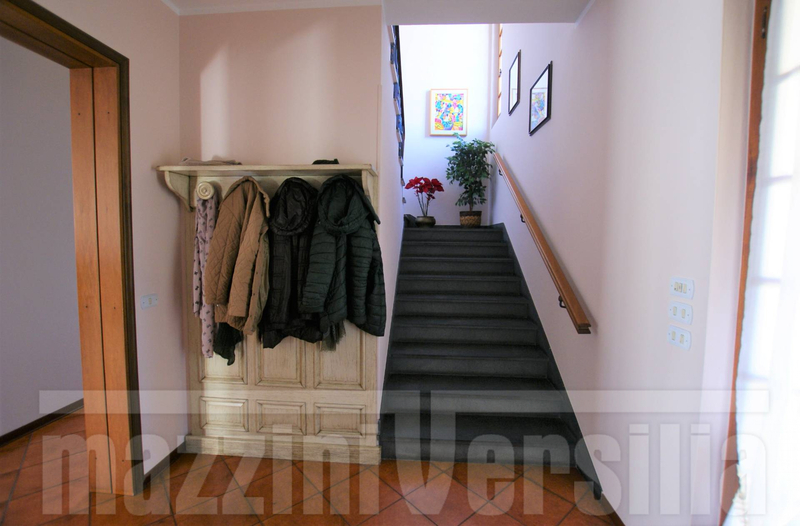 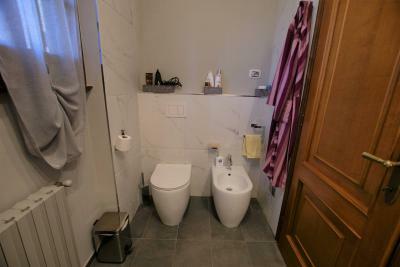 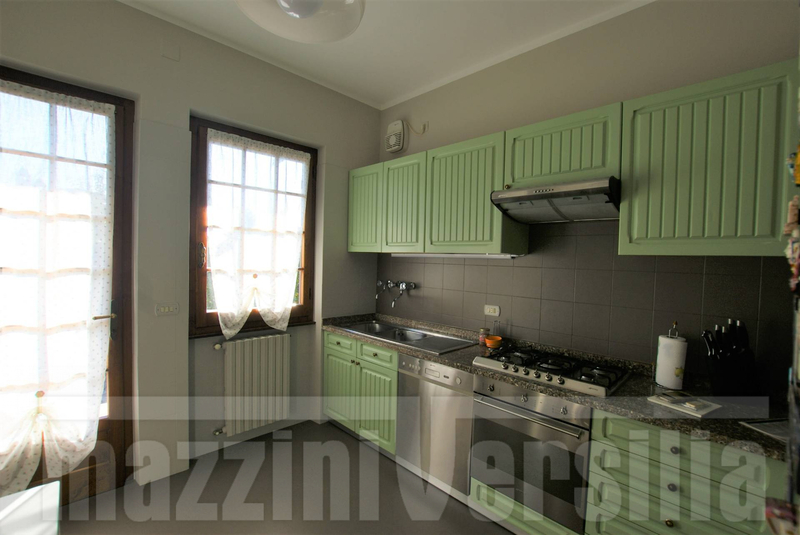 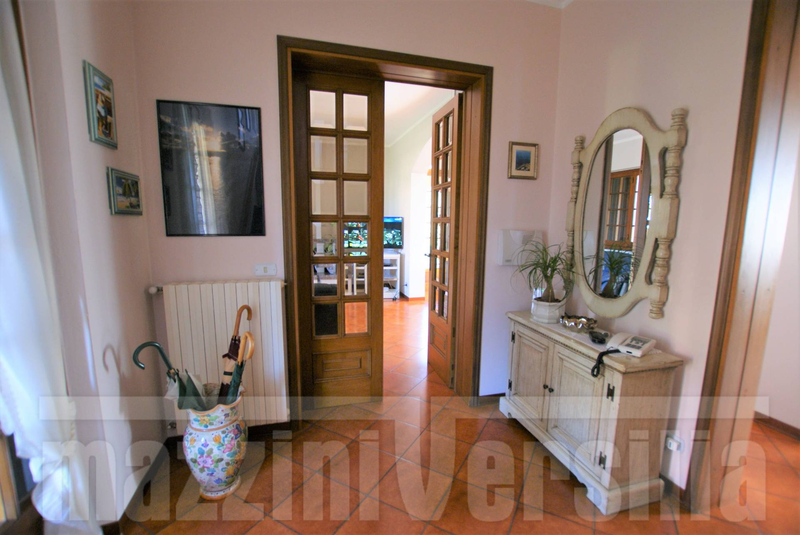 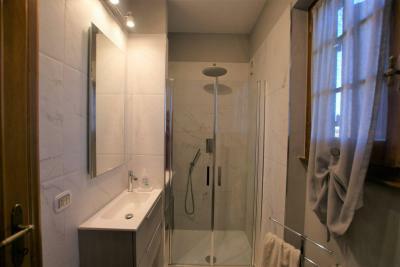 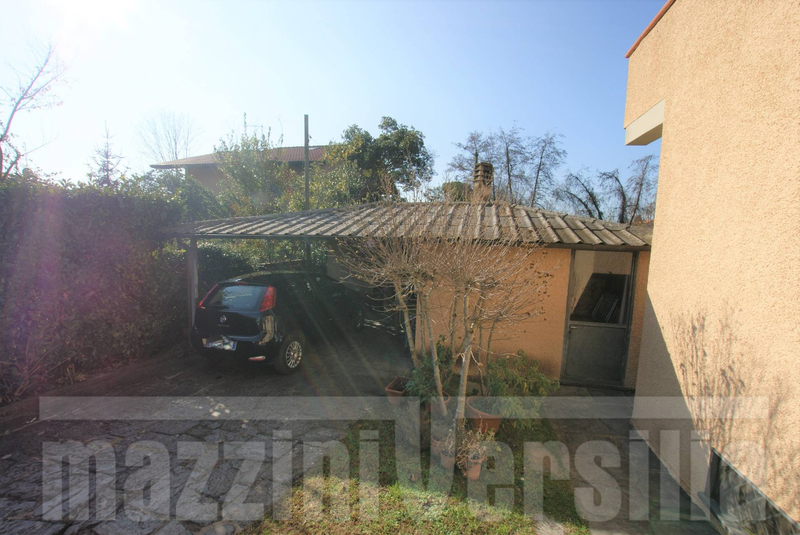 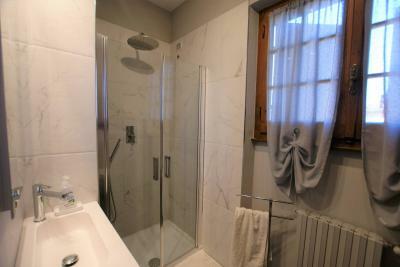 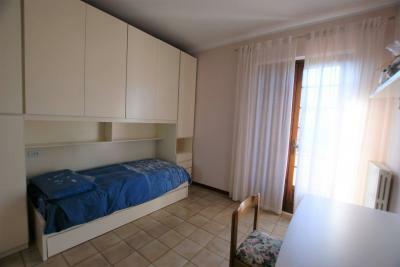 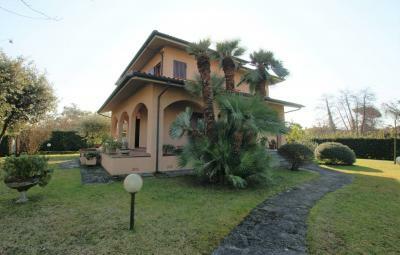 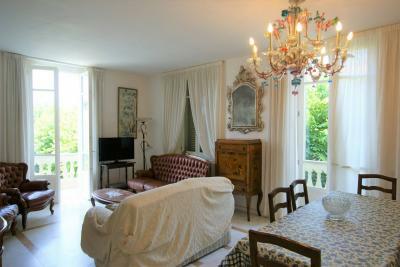 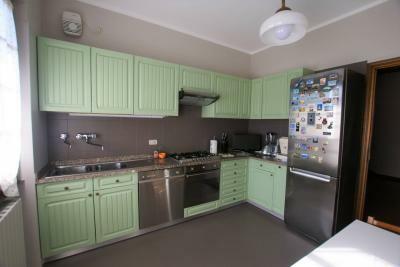 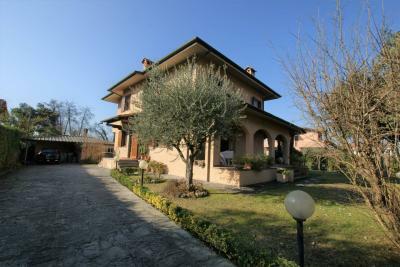 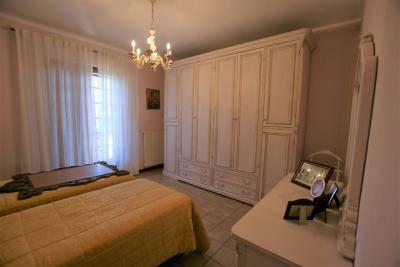 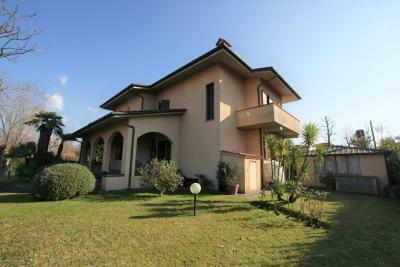 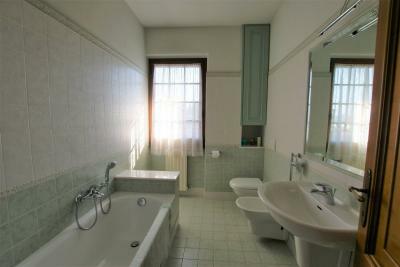 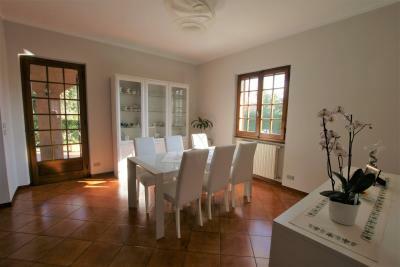 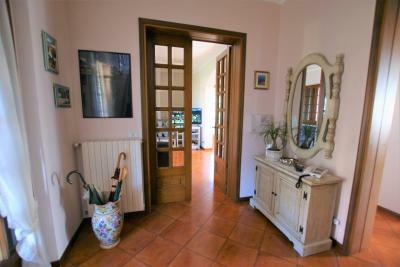 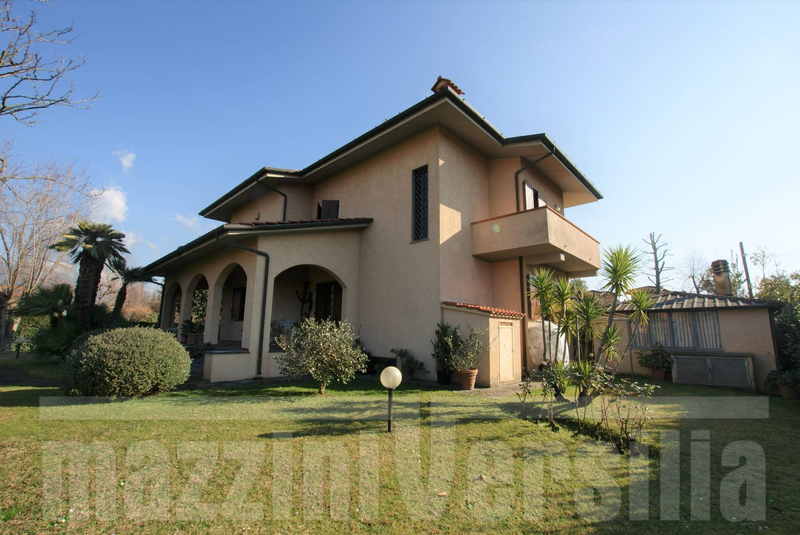 Forte dei Marmi, bordering Victoria Apuan, rent villa single family home with large garden. 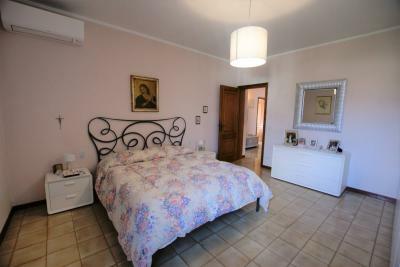 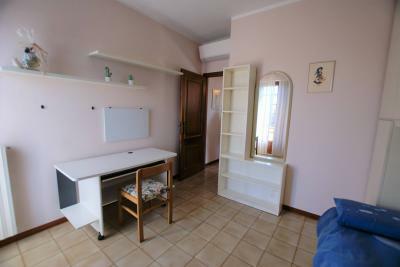 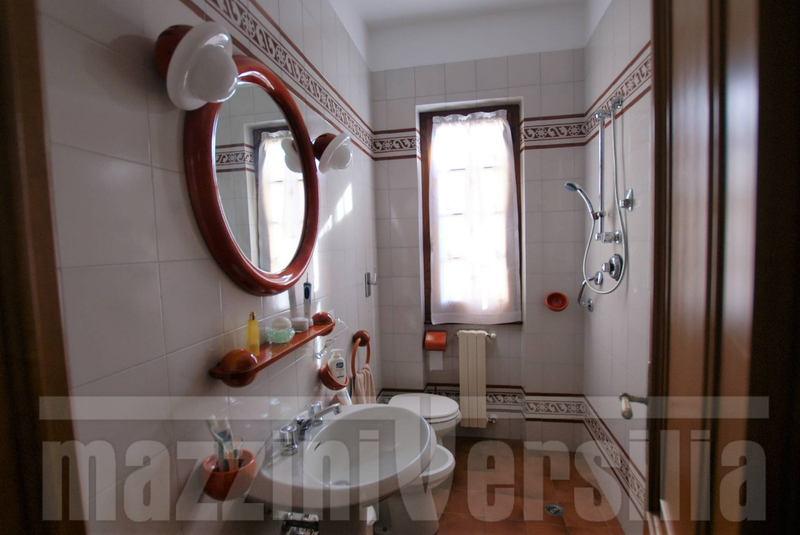 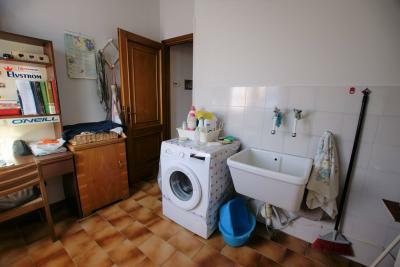 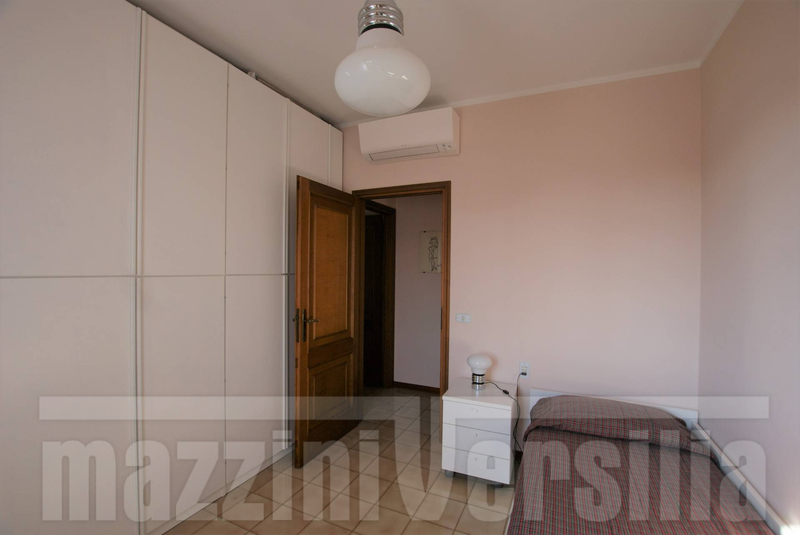 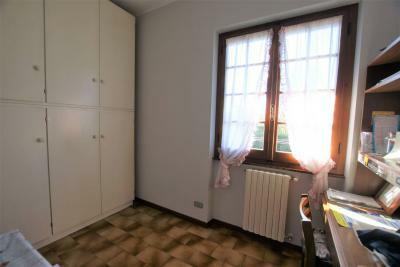 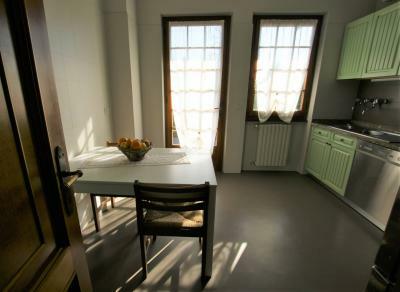 The villa has undergone some renovation and is composed as follows: ground floor-living-room with fireplace and dining room, kitchen, a bathroom (with possibility to use the shower) and a laundry room where you can put a single bed. 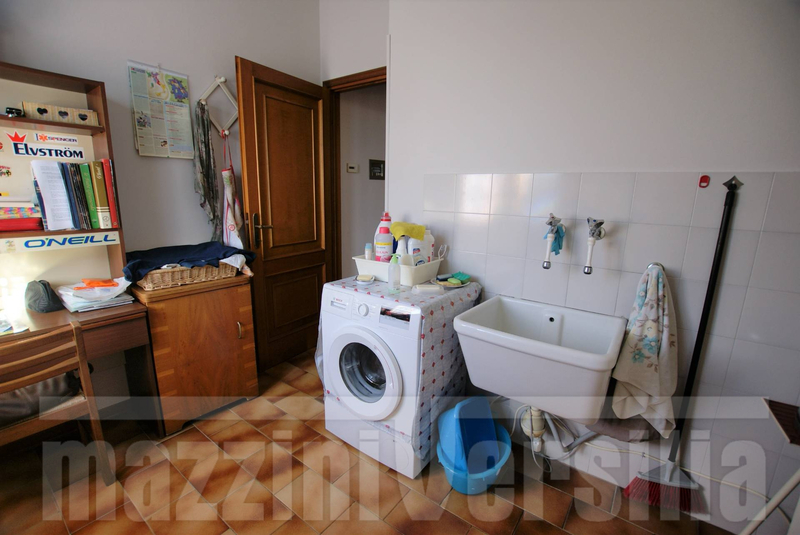 First floor-a double bedroom with balcony, one bedroom with two beds, a bath tub, a shower room, a single bedroom and a single bedroom with couch. 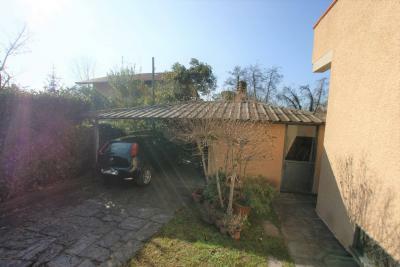 The House is surrounded by large verandas and covered parking spaces.